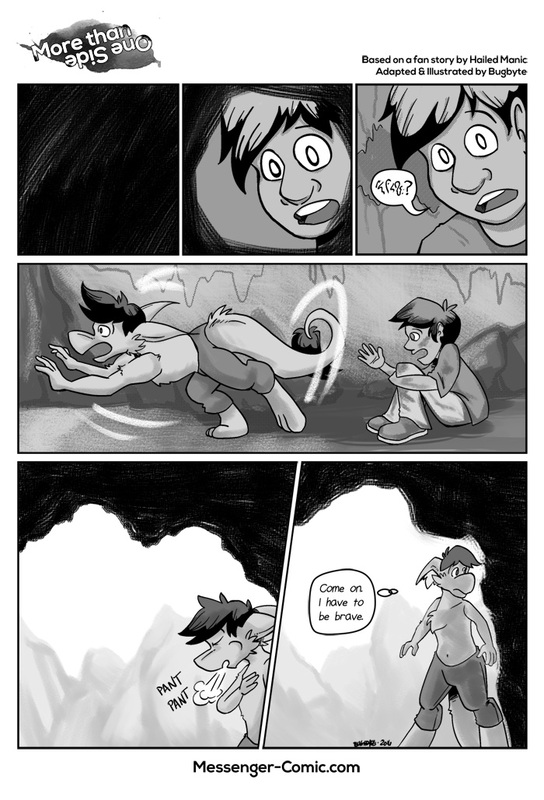 More Than One Side is a mini-comic commissioned by Jacinto, one of our Patreon backers! It’s based on a fan story written by Hailed-Manic. If you like this kind of bonus content, please subscribe to our Patreon! For a buck or two each month, you’ll get early comic pages, behind the scenes content, wallpapers, and other goodies.